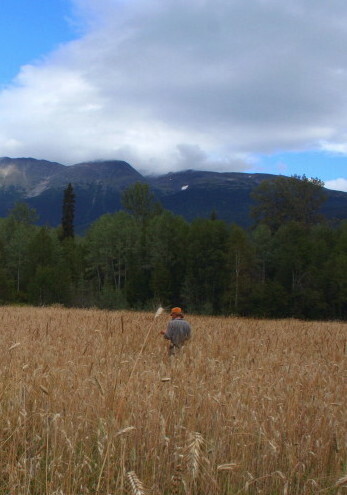 Jonathan Knight has been farming organically in the Kispiox Valley since 2009. 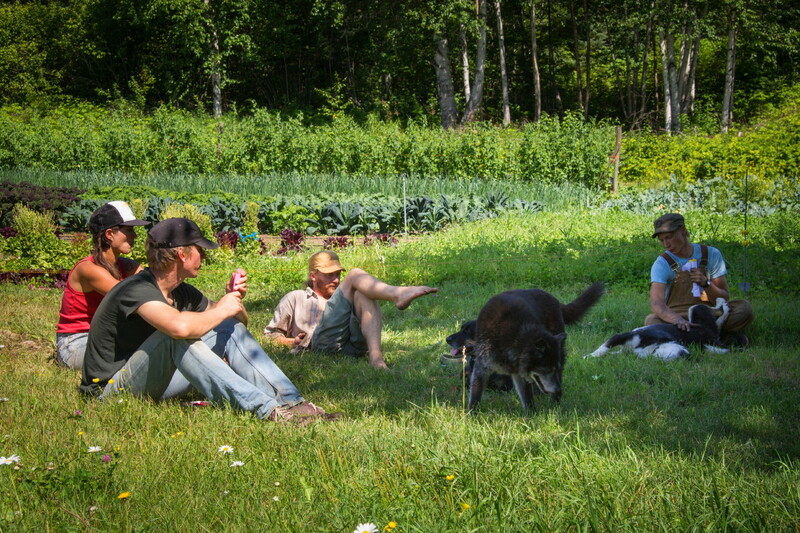 A love of growing food, living in wild places, learning old skills, and figuring things out led the way to this historic farmstead on the sunny south slope of Tenas Hill. 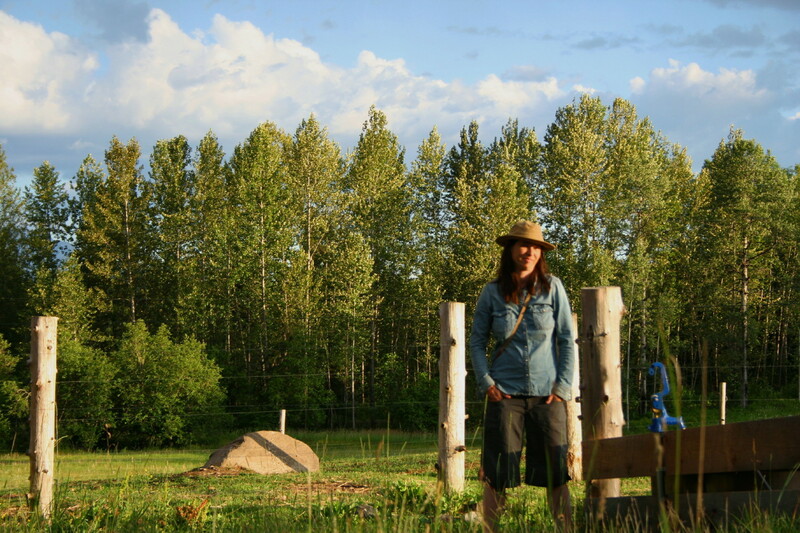 Prior to sowing the seeds of WoodGrain Farm, Jonathan got his hands in the soil across the country during wwoofing stints and bicycle travels. 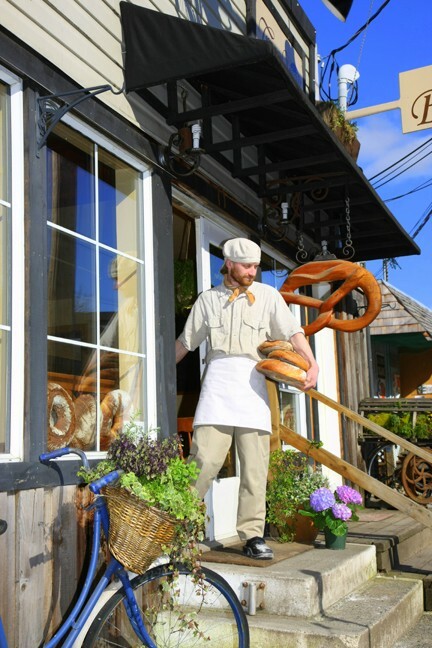 After heading north, Jonathan co-ordinated the establishment of the Skeena Bakery in New Hazelton as a social enterprise workplace for people with disabilities. 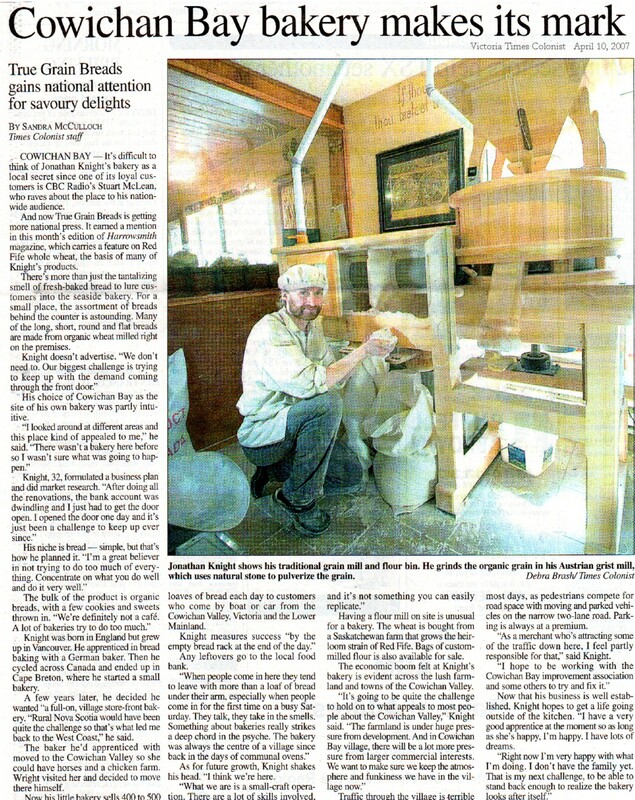 He also helped germinate the Hazelton Farmers’ Market, and continues to serve on the market board as well as with the Bulkley Valley Farmers’ Market. Jolene Swain has called WoodGrain Farm home since 2015. She has a Masters in organic pest management through SFU, and has done extensive biology field work throughout BC, Alberta, and the Yukon. 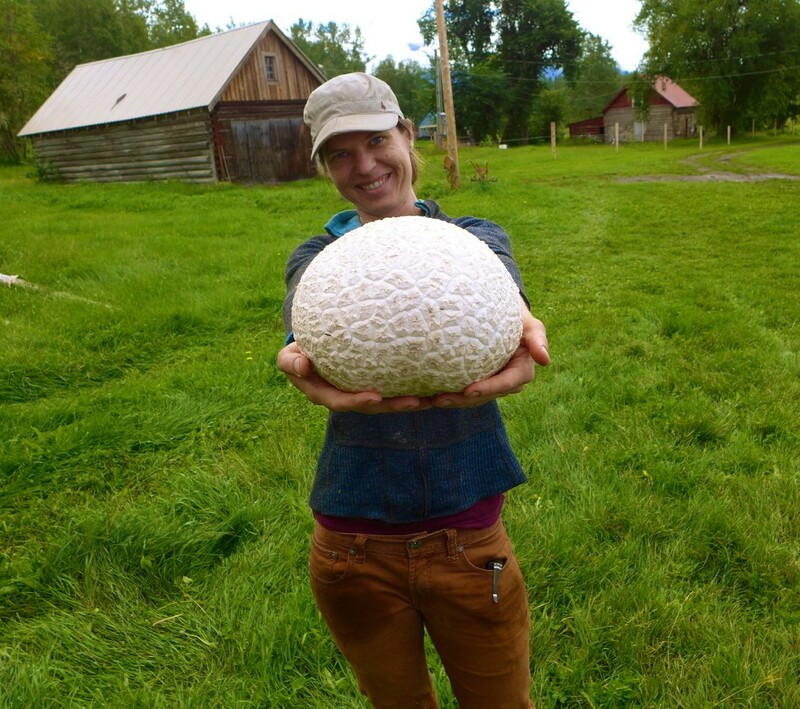 She is also an organic farm inspector, has a passion for foraging wild mushrooms, and is particularly fond of the macro lens on her camera while in the garden. 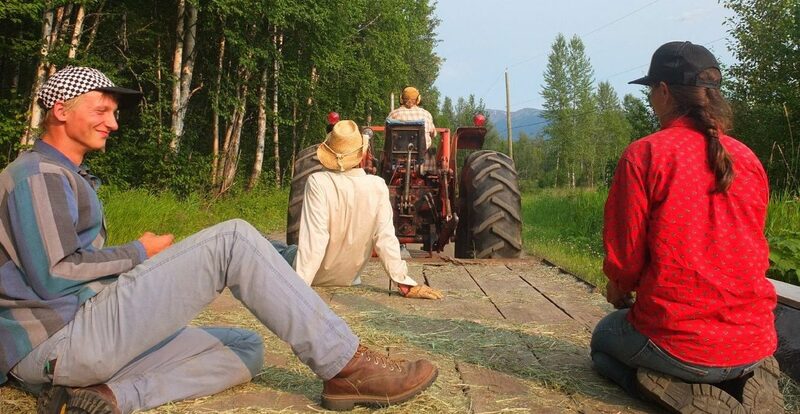 At times there may also be friends, family, wwoofers, and travelling cyclists lending a hand.